Open estimates and proposals account for as much as HALF the potential annual revenue in most service businesses! Closing Commander™ automates the sales follow-up process, effortlessly closing more sales every month. 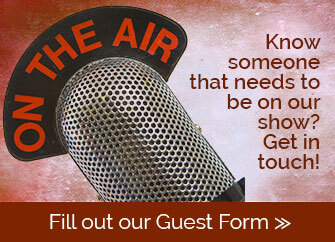 BCP Show listeners get one month FREE by clicking the button below to sign up. Do it now! Sign Up Now & Get One Month FREE! Every year, online marketing gets harder and more complicated. And it feels like the marketing companies out there are just trying to take your money! Spark Marketer stands out as a clear choice for service businesses, with a small, relationship-driven team of pros that want to create success for you with better, long-term marketing services. Get a FREE, no-obligation inspection of your online presence, as well as a multi-point Success Plan, and gain the confidence that your business is on the right track for the future. Click to claim this offer today!